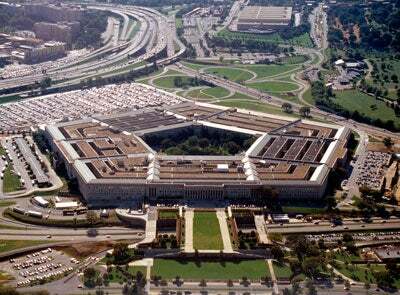 DefSec Robert Gates has been planning the Pentagon's future defense budget. Concerns had been expressed in some circles that the DefSec would propose cutting defense spending drastically, potentially jeopardizing the security of the American people in these dangerous times. So far, this has not happened. "The QDR provides no calculus of the level of risk the nation faces..." Why would it? DoF maintains that the appropriate calculus in determining the defense budget should not be "level of risk," but fear. Just as there is no limit to the fears of the people, there should be no limit to defense spending.